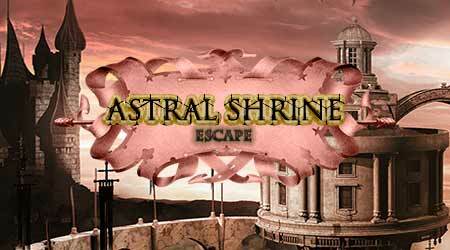 365 Astral Shrine Escape is another point & click escape game developed by 365Escape. You are now lost and alone in the house of mysteries. See if you can somehow find a way out of this strange place. Good Luck and have fun! hmm it worked as it should for me Jenny. With the R=5 in third spot.